It was the example of other Jesuits that first made Nico Lariosa and Alan Wong desire to become priests within the Society of Jesus. 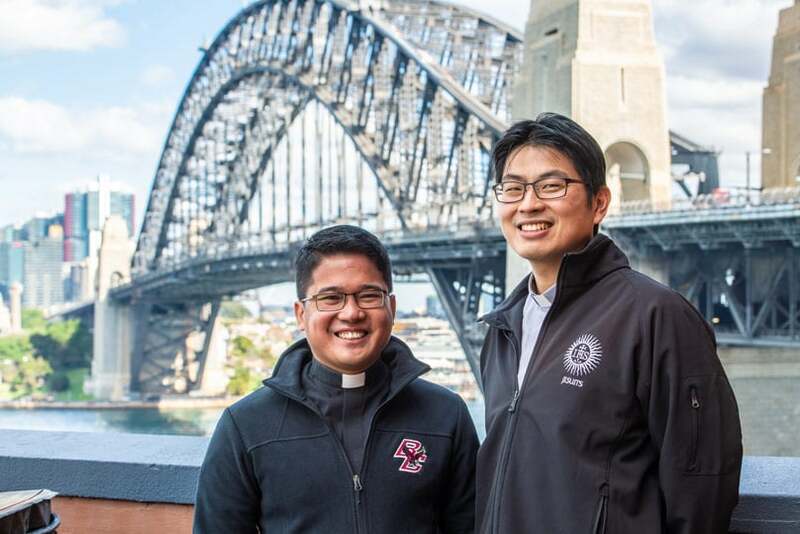 The two young men who entered the Jesuits together on exactly the same day eleven years ago will be ordained to the priesthood together on 16 June this year. Both say it was the example of Jesuits they either encountered during their formative years, or read about in the history of the Society, that first led them down the path to priesthood. 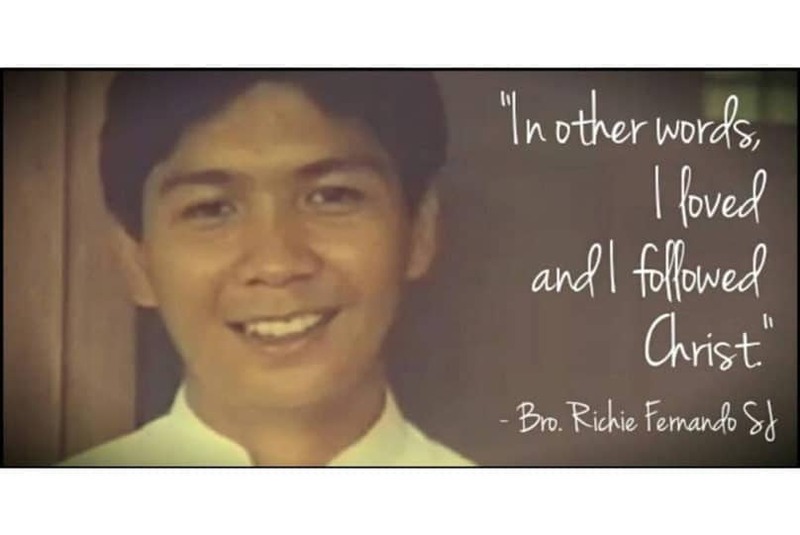 “I discovered the story of a young Jesuit missionary in Cambodia—Richard Fernando—and I was so moved by the way in which he offered his life to the people he served,” said 34 year-old Nico Lariosa, who was born in the Philippines and moved to Australia in his late teens. After reading Fernando’s words, Nico wrote to the Jesuits—at just 15 years of age—to ask for admission. 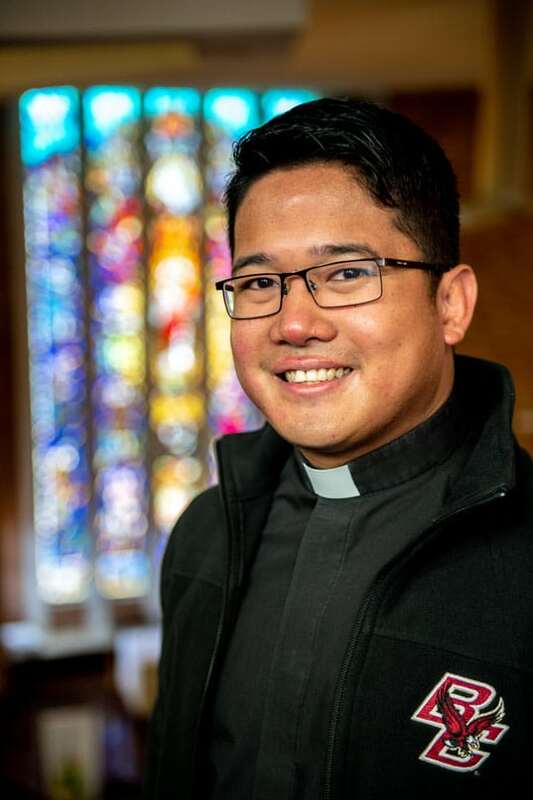 After completing secondary school and undergraduate studies in the Philippines, Nico moved to Brisbane where he undertook a Masters in Philosophy at Queensland University. The call to priesthood had not left him. An image of Jesuit missionary, Richard Fernando, whose cause for canonisation is in the preliminary stages. 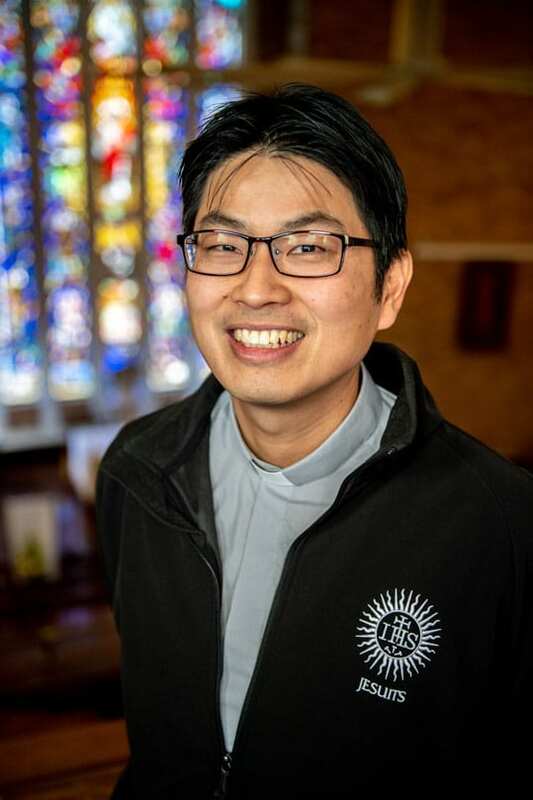 After completing his studies, Nico returned to Sydney to teach at St Aloysius’ College in Milson’s Point, a Jesuit-run school. Thirty-nine year-old Alan was born and raised in Hong Kong until control of the city was handed over to mainland China in 1997, when he migrated with his family to Australia. They settled in Sydney’s inner-west suburb of Concord and Alan attended St Aloysius’ College. “I saw the Jesuit priests and brothers who taught me as men with confidence, men who really knew what they wanted in the world and how to go about it,” Alan said. He was also deeply influenced by the life story of 16th century Italian Jesuit missionary to China, Matteo Ricci. Even though he moved away from his Catholic faith while studying Electrical Engineering at UNSW, Alan says it was the passing of his grandparents that made him reassess his priorities in life. 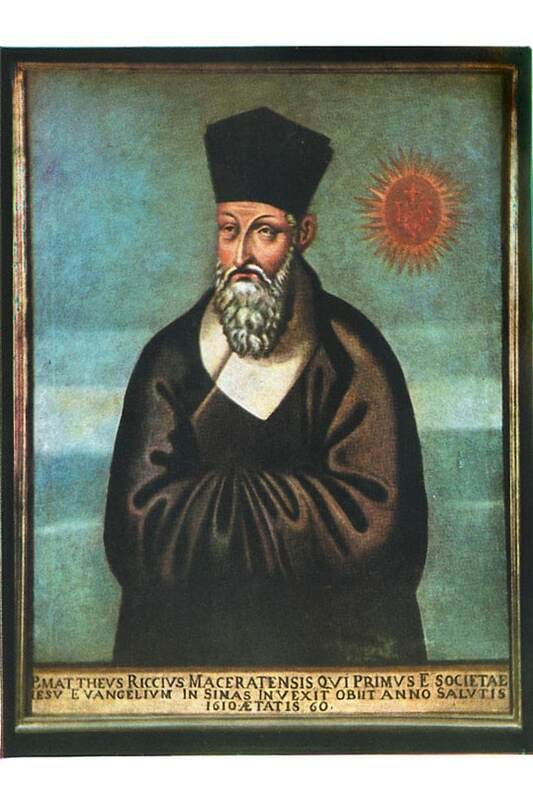 Image of 16th century Jesuit missionary, Matteo Ricci. Losing his grandparents had a profound affect on Alan and he found himself searching for meaning in life. “I guess I was lost, grieving, trying to find meaning in the process. I remember one night looking up websites and for some reason felt I should look up my old teachers. So I looked up the Jesuits. After much discernment Alan entered the Jesuits and began the journey to priesthood. 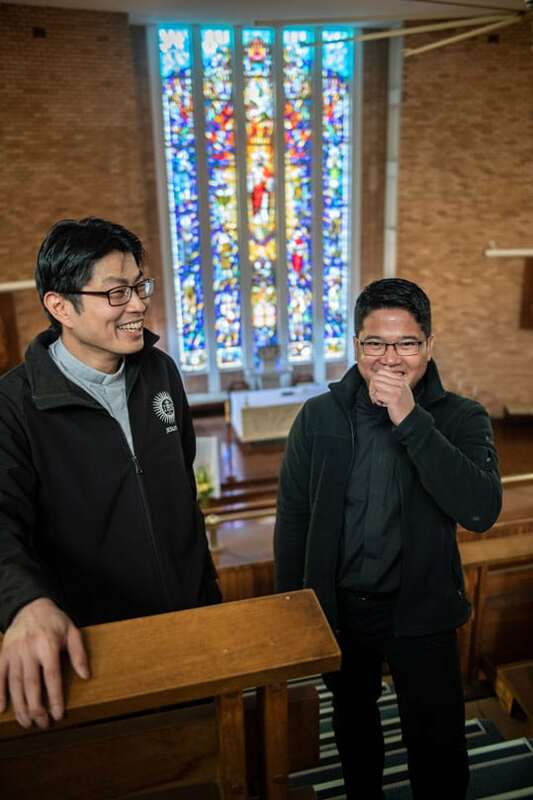 Both Nico and Alan say that the sense of community within the Society of Jesus is extremely important, as it has nurtured their faith and vocations. For Alan, an added attraction is the diversity within the Jesuits.